Clean and quite new place. 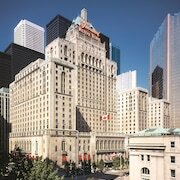 Perfect stay downtown and very close to the main station where the airport Express train arrives. 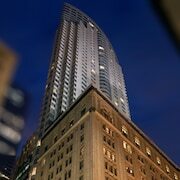 Convenient location near convention center and access to Union Station. Nice studio apts. i would have liked a softer bed, but overall good experience. La propreté, l'emplacement et le service étaient parfait. J'y retournerais n'importe quand.